Call 020 3746 1366 or fill in the online contact form to ask for a 100 % free price offer for our hourly based one off cleaning services. We are here to take action to your concerns and give you a low cost info! To get your property cleaned up to flawlessness and carefully sanitised, reserve our one off cleaning service today! Allow us to take care of your property by ordering our specialised proper spring cleaning Hither Green SE13 service. The one off cleaners will come equipped with all the required professional cleaning equipment, tools and solutions to clean any aspect of your property, any item or surface area in your home or office. We will help save you the time and strength of the tiresome tasks of getting your premises thoroughly clean. The cleaners operate in favor to our strict high quality and safety guidelines. 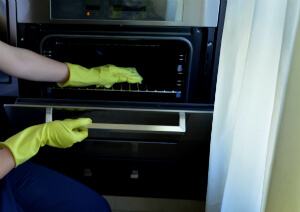 They will offer you with a in depth cleaning checklist, and you can select the tasks you would like carried out first. The one off cleaners will certainly clean everything they can for the working hours you have booked. when spring cleaning season arrives - don’t overlook our professional one off spring cleaning service!